As a distributor for Zip since 1992. We work closely with Zip to ensure our product knowledge including training of our service engineers is second to none. If you require any advice on any of these products, please do not hesitate to give us a call. 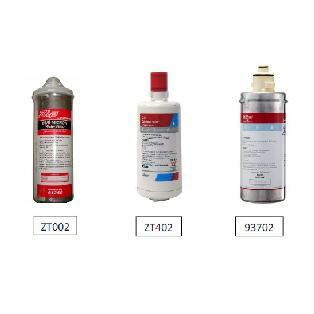 Zip HydroTap Accessories - replacement filters, scale filters, tap font, CO2 canisters. Order the new 93702 G4 Filter which has been in supplied in HydroTaps since early 2017!